Adriatic Croatia International Club (ACI) published business results for the first nine months of 2017, and according to the financial indicators, during the mentioned period, this company realized total income of 165.1 million Kunas. Incomes were at the same level as in the previous year. Expenses are at the same level as during the same period in the 2016, 131.7 million Kunas. Events that had a significant impact on the business in the first nine months of 2017 relate to the complete reconstruction of ACI marine Rovinj and the construction of a swimming pool of travel lifts in ACI marina Dubrovnik. 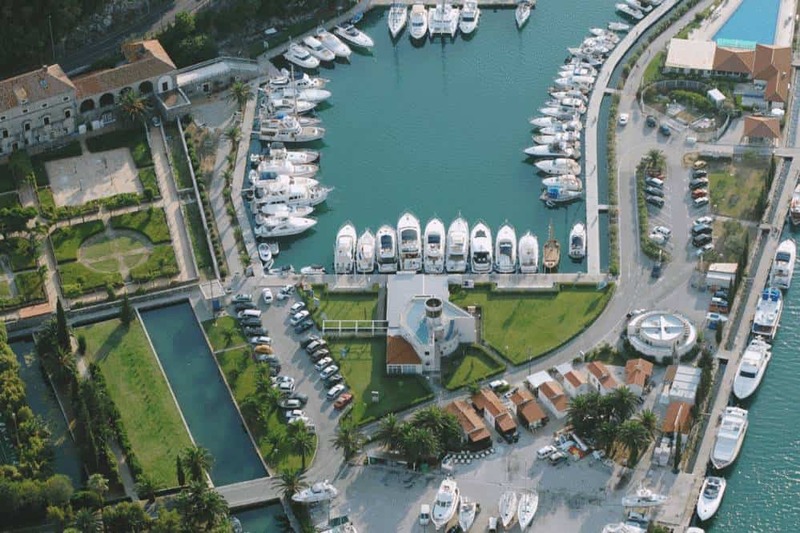 The average incomes of Rovinj marinas in the past years were at the level of approx. 11 million Kunas. With this in mind, it can be said that during the 2017, the ACI marine systems achieved a significant income increase, thus completely compensating for the absence of already mentioned ACI marina Rovinj incomes. Incomes from nautical activities – annual, monthly, daily berth, lease and other services to sailors go up to the 156.4 million Kunas. The income from the annual berth is 70 million Kunas, income from daily (transit) berths 53.5 million Kunas, while monthly berth is 8.6 million Kunas – in total – great increase! Three New Lines From Poland to Dubrovnik and Split!